Yesterday we looked at some Anthro looks created using flowers in mind. I promised more of where that came from, and today I’m following through on that promise! Remember that I didn’t want to do anything too literal. Without further ado, let’s get started! 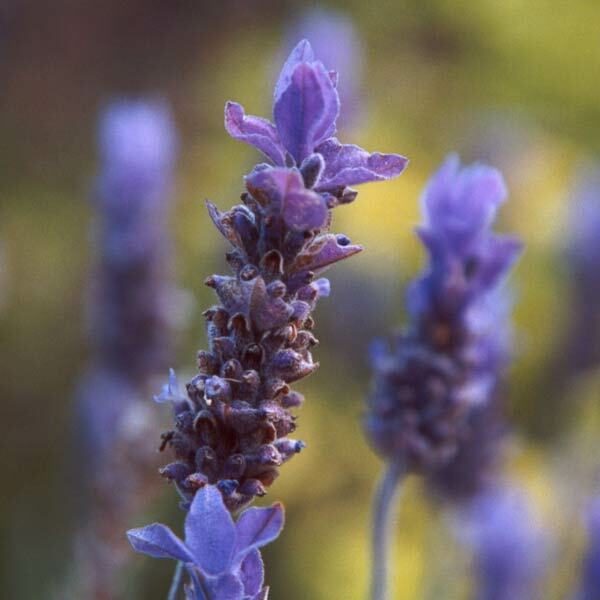 Lavender is the first muse. Besides smelling absolutely wonderful and never-failing to remind me of Provence, I’ve always had a liking to this flower. This particular photo of the flower inspired me in the sense that there are petals, petals, petals up the stem and then pow, a bigger burst of larger petals (okay, obviously I don’t need to explain I’m no flower connoisseur, so excuse the probably incorrect terminology). Again, note that I would tuck in the shirt (I say “again”, because you’re probably noticing the trend that I tuck so many of the shirts into skirts…hope that’s not too one-note for you!). Now go through this with me…simple but classy sandals…nice, feminine, detailed skirt transitioning into flowy top (but not too flowy, still giving a fitted look), and then bam, it’s a statement necklace! But it’s not so ka-pow that it’s a distraction. Rather, it adds to the overall look. And aren’t you all loving my sound effects?! Lily-of-the-Valley is our next source of inspiration. I love how tiny and delicate these flowers look, but when grouped together in a bouquet (seen in the second picture) look like…strong delicacy. When creating a look, I wanted each piece to be strong on its own, but when paired together evoke an even more powerful image. If that wasn’t enough, I wanted a look that wasn’t too harsh either. Hopefully you’ll agree with me that I accomplished this. Our next flower is the Sweet Pea. To me, it’s like the epitomy of all things femine and girly. Obviously, having said that, I wanted to create a girly, feminine look. Well, that’s it for the outfits! In that floral mood now though? I have a few Anthro pieces you might like then! All of the pieces are more literally floral, as opposed to floral inspired. And remember, these are only a few flower power items available at Anthro (I wasn’t paid to say that!). Hopefully, I’ve whetted your appetite! I love how you took the picture and made an entire outfit!! I want so many things you featured above!